Learn all about electric vehicles and find programs to help you purchase and reliably charge your car. Get quick facts about electric cars and learn the benefits of purchasing and owning one in our territory. 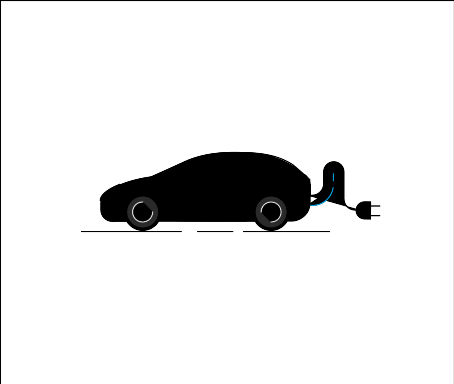 Learn how to charge your car at home, on the road, and locate charging stations near you. Compare popular models and see how much you could save by opting for an electric vehicle. You may be eligible if you have direct current, fast-charge electric vehicle supply equipment that is publicly accessible.